An annual tradition since December of 2006. 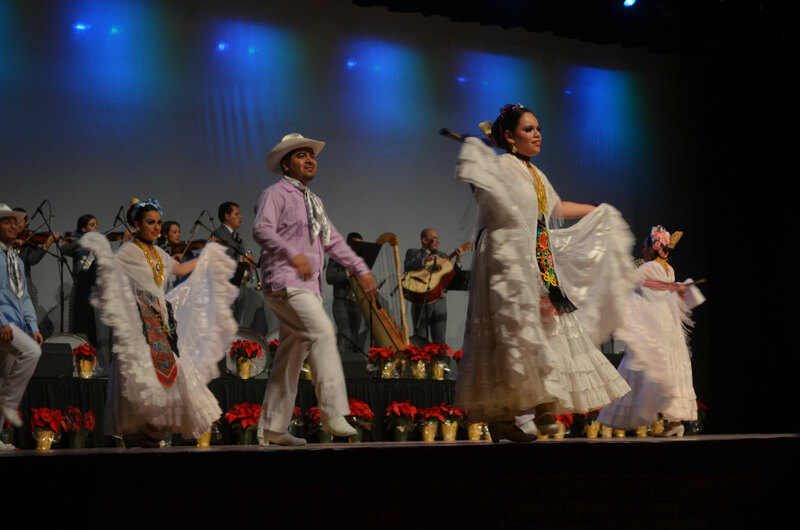 This professional production interprets the spirit of Christmas traditions in Mexico. 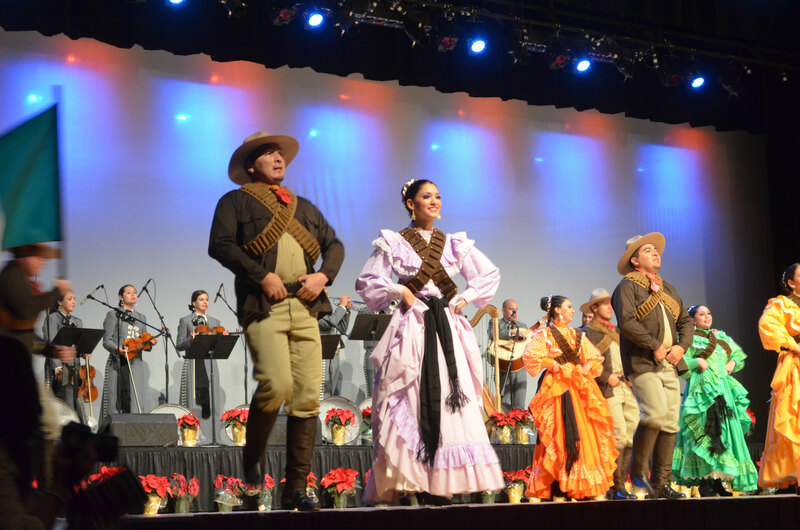 The musical and dance performers dress in elaborate, vivid costumes and captivate the audience with beautifully professionally choreographed dances and musical performances depicting the true customs and traditions of Christmas in Mexico. 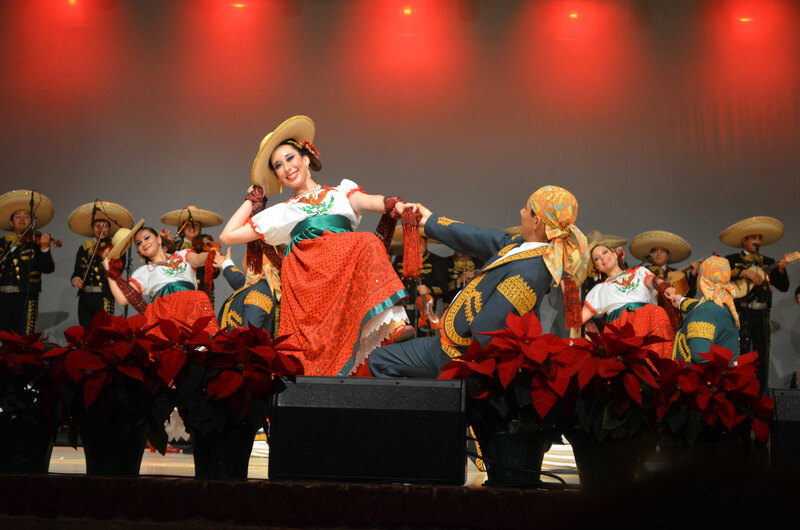 The Hobbs Hispano Chamber of Commerce Foundation proudly presents Mariachi Christmas. This annual tradition is sponsored by the J.F Maddox Foundation and the City of Hobbs Lodgers Tax. Tickets are $15 for Adults and Children under 18 are FREE but they do need a ticket. 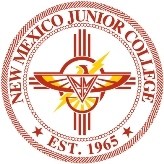 Tickets may be reserved and paid by credit/debit card by calling the Hispano Chamber Office at (575)393-1030. Tickets can also be purchased at the door but only with a cash or by check.